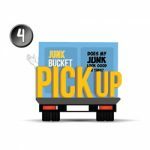 Renting a dumpster to get rid of your household junk, debris or clutter in Carrollwood has never been as easy as it is now with the one and only Junk Bucket Dumpster. 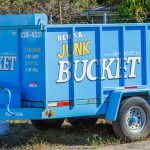 The Junk Bucket has quickly became Carrollwood’s number one source for dumpster rentals and bin rentals. 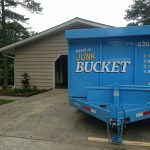 The Junk Bucket is perfect for home owners that are looking to clean out the garage, the clutter in their home, attic or even the debris piling up in the back yard. It’s just right for any and all DIY projects and spring cleaning. With a Junk Bucket Dumpster on your property, you can clean out, clear out and load up all the junk your heart desires. One of the best parts is that you get to do it at your pace, on your timeline. 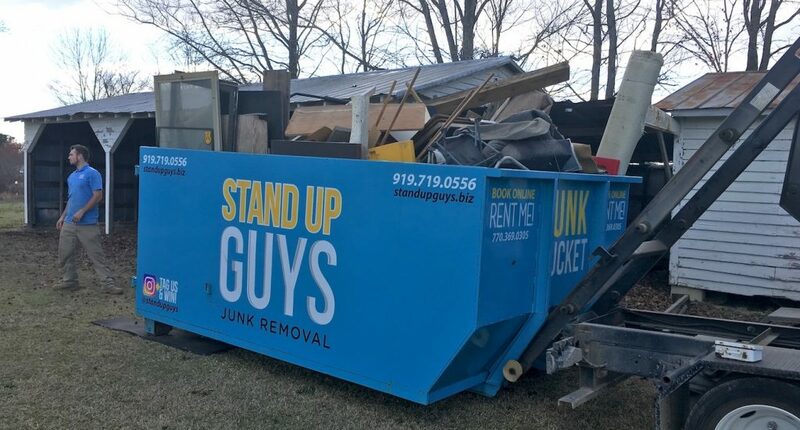 Heck even if you want to tear down your old shed, you can use a Junk Bucket Dumpster to throw everything away while you’re taking it down. What’s in the shed and the shed itself. . The great people of Carrollwood are utilizing Junk Bucket Dumpsters for all kinds of home projects. Another reason why Carrollwood is falling in love with The Junk Bucket is our customer service. We ensure that all of our customers receive absolute amazing customer service 100% of the time. 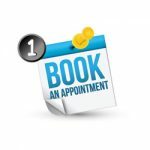 We stay in constant contact with our customers so that they know we are here for them. The last thing you want is not be able to get in touch with a company that you are working with. It’s a problem we have seen with dumpster companies in the Carrollwood area, so we made sure to put an end to all that. 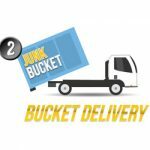 Now that you’re convinced that you want to rent a Junk Bucket Dumpster to get rid of the junk and clutter from your home or office, the rest is simple. 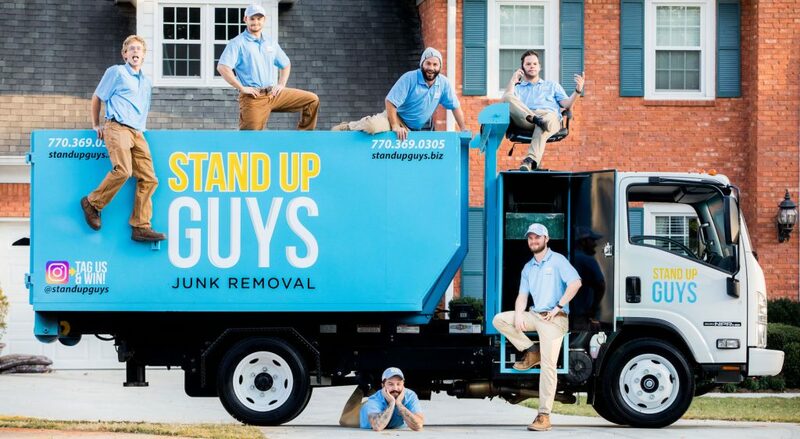 All you have to do is pick up the phone and give us a call at 813-512-0480 and let us know when and where you want your own personal Junk Bucket. 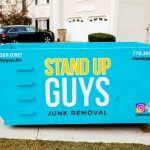 We will have two uniformed Stand Up Guys Professionals deliver your Junk Bucket at your requested time. They will drop it where you want it and where it will be easiest for you to load. Once the Junk Bucket is down, it’s yours to use on your timeline. 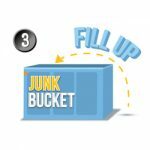 Simply get to work and start loading up the Bucket with the junk and unwanted items that you have. Don’t be shy, our Junk Bucket Dumpster can take pretty much anything. If you don’t want it, chuck it. Once you are all done with your clean up and the junk and clutter is finally gone from your home and life. Let us know and we’ll be by to pick up the Dumpster and properly dispose of everything. It’s that simple. Just like that and all your junk is gone and you can go on living a junk-free, stress-free life.